Not only can your virtual assistant complete the things you don't have time to do, they can also hold you accountable for tasks. We call these accountability tasks. 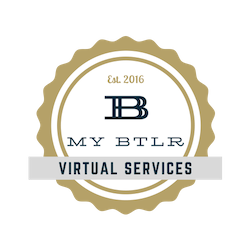 Simply tell your virtual assistant what you need to be held to, and they will follow-up gently (or not so gently, if that is what you need!). Think of it as your own productivity coach. Someone to keep you on task and make sure the important things don't slip.